Whether you’re a self-acclaimed pastry chef or you prefer to buy your baked goods from the local all-natural food store, you should know how to store your breads and desserts in order to maximize freshness and prevent spoilage. Rather than letting your precious local food go bad, Green Hut in Spencerport, NY, recommends brushing up on your food preservation methods for baked goods. Store In An Airtight Container: If you want to extend the shelf life of breads and sweets, make sure you place all baked goods in a container that’s completely sealed. By tying your loaf of bread or putting all your cookies in a plastic container with a lid, you’re keeping out bacteria and mold spores that will cause your food to spoil. Place In A Cool, Dry Place: Humidity and baked goods don’t get along. Sunlight isn’t very good for breads and sweets either. While you shouldn’t place your loaf in the fridge — due to the high moisture levels — purchasing a bread box or storing your foods in a pantry away from any windows will keep your items fresh longer. 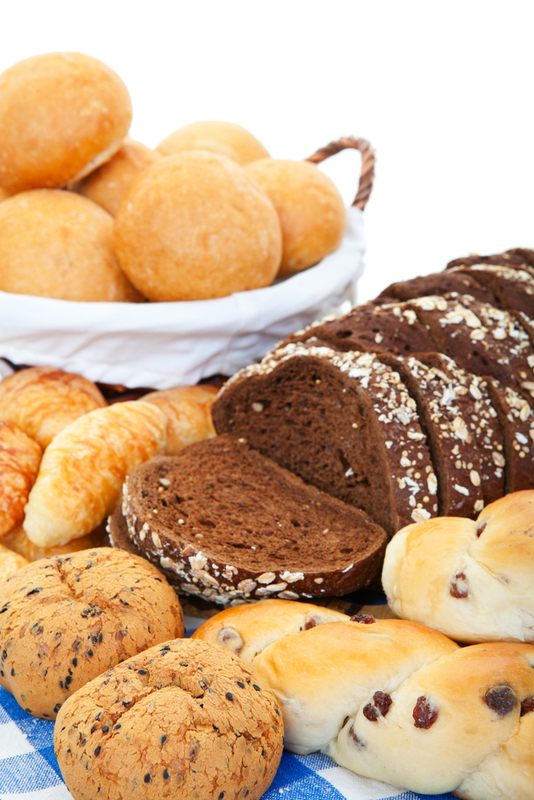 Eat As Soon As Possible: Fresh baked goods aren’t meant to be saved for later. To get your money’s worth out of your purchase and enjoy everything that an oven-fresh treat has to offer, plan on eating it within a day or two. No matter where you get your baked goods, using the proper storage methods will keep them as fresh as possible for as long as they’ll last. To find out what’s fresh out the oven at Green Hut, call (585) 617-3063 or visit them online today. You can also find the store on Facebook and Twitter.